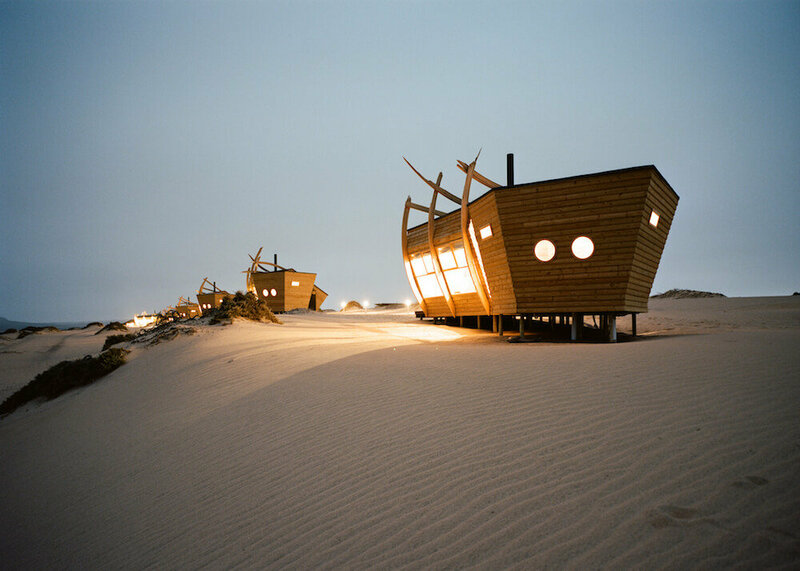 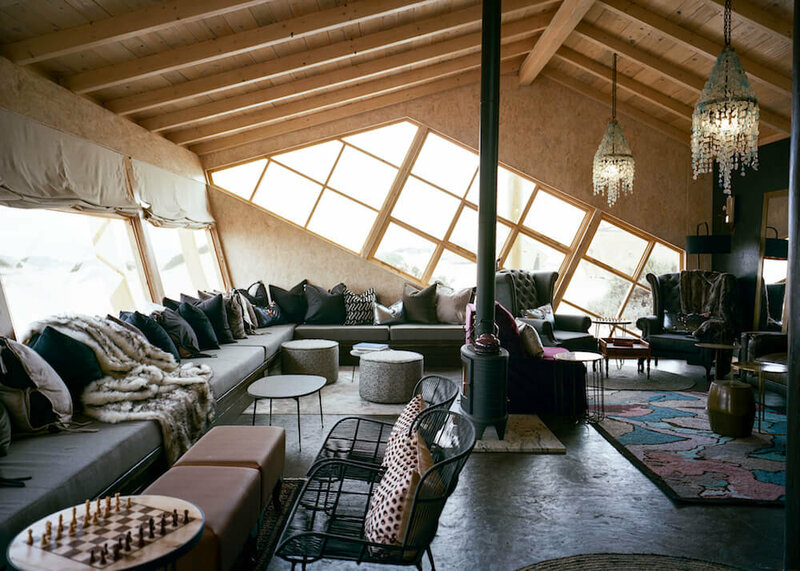 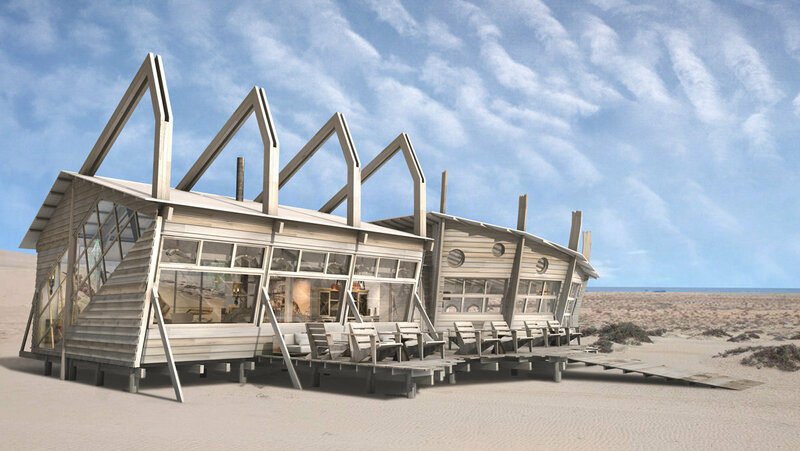 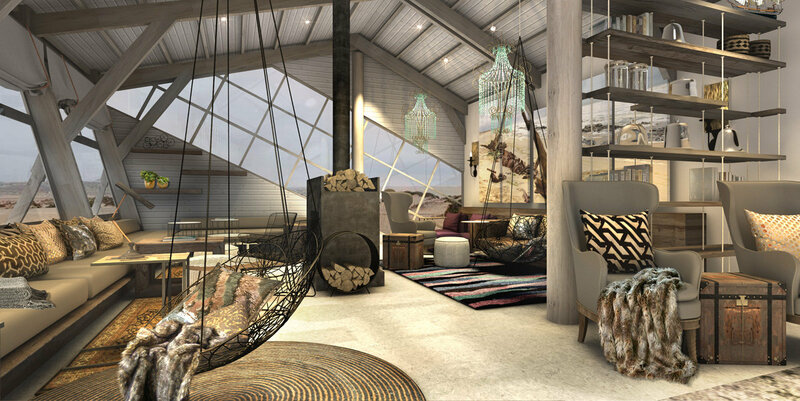 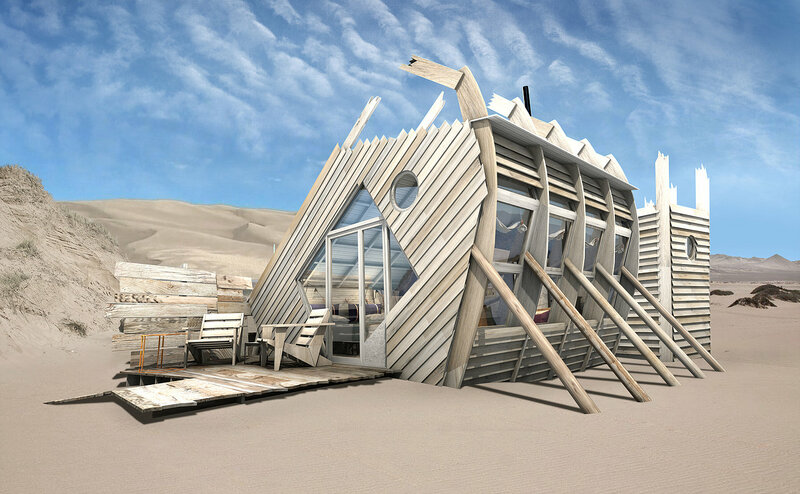 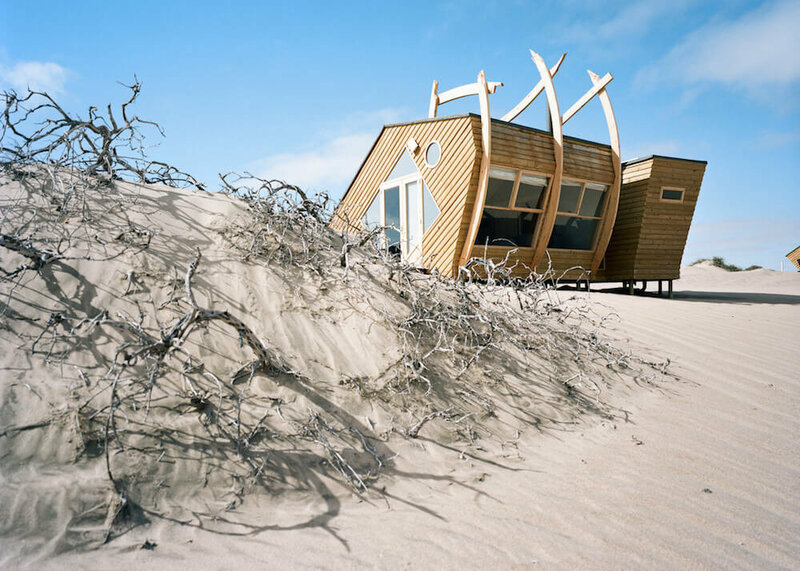 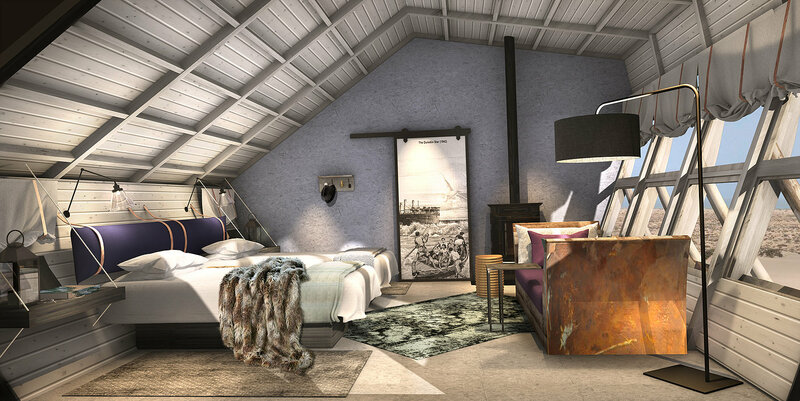 Set in the heart of Namibia’s enigmatic Skeleton Coast, there’s nowhere on the continent quite like Shipwreck Lodge. 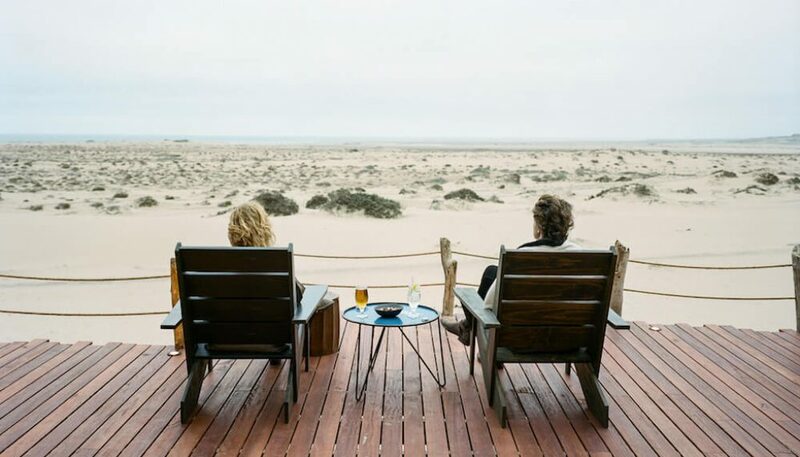 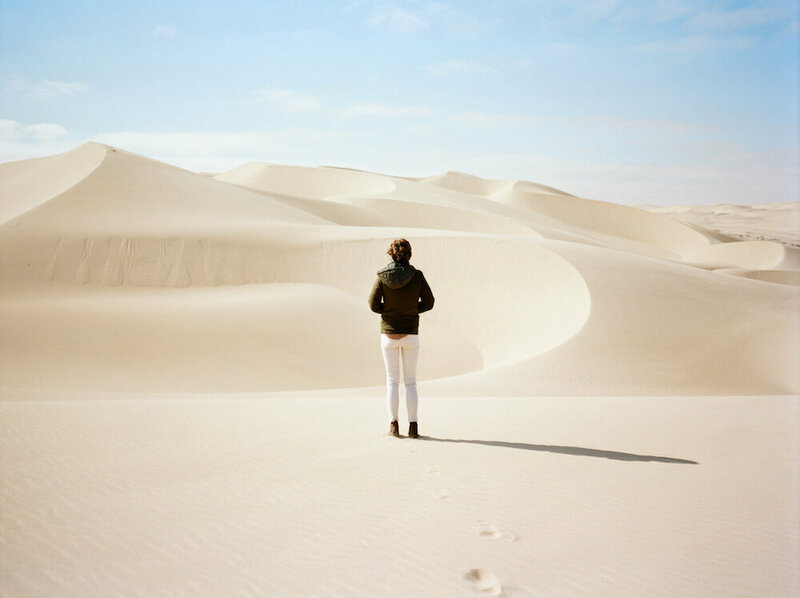 In fact, there’s nowhere on the continent quite like the Skeleton Coast! 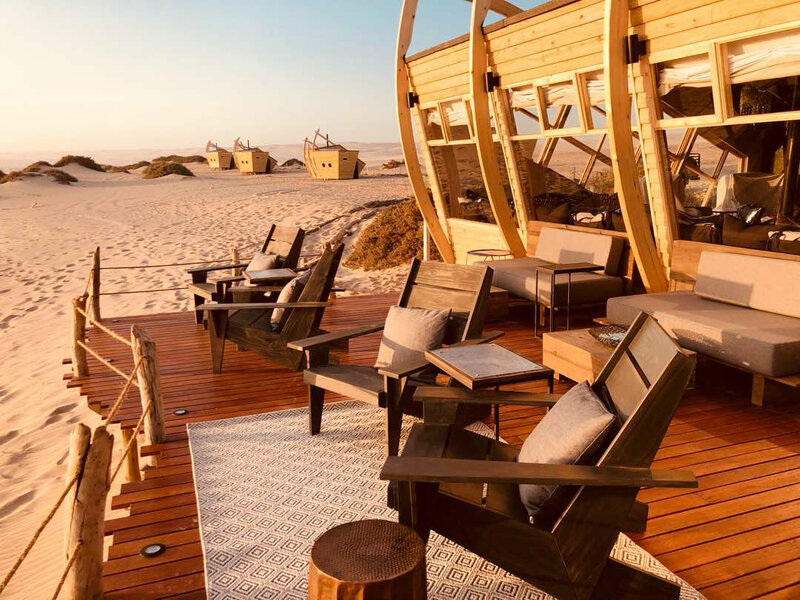 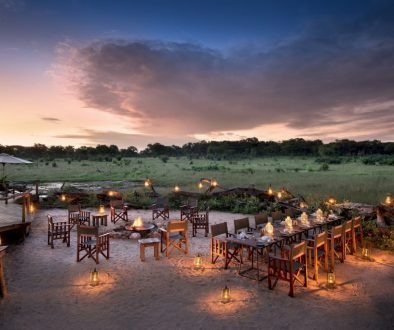 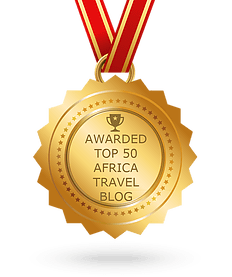 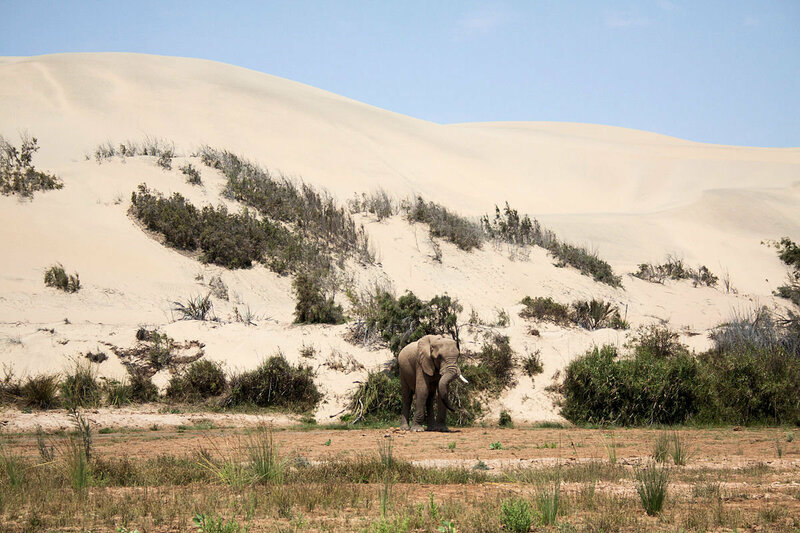 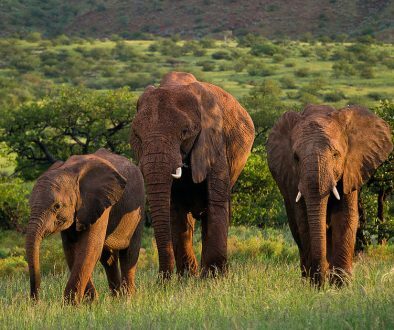 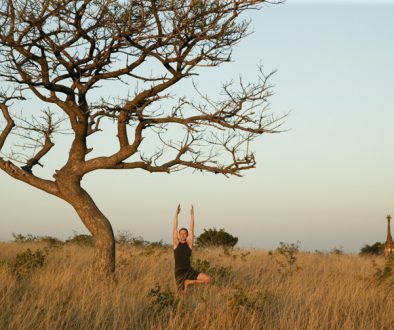 It’s a raw, rugged and impossibly remote slice of African – towering dunes and wind-swept plains for as far as the eye can see, and the icy Atlantic buffering the shoreline.